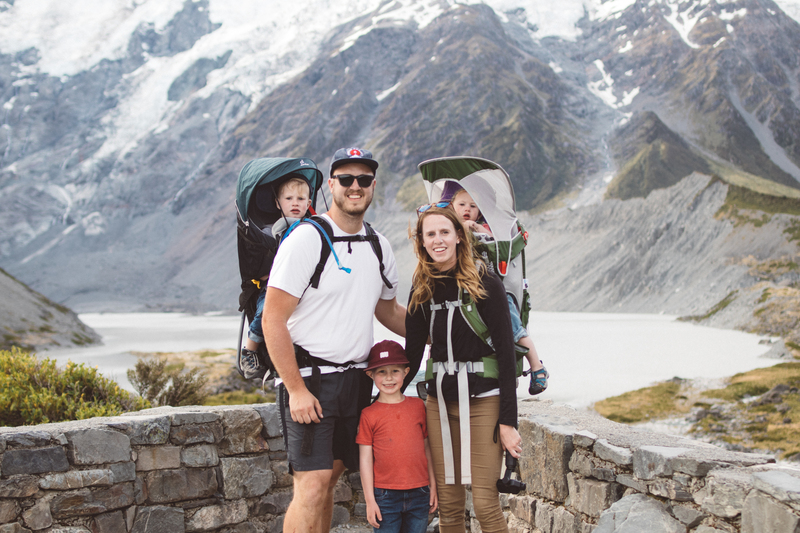 Our family spent 2 weeks traveling around New Zealand. The first week we rented an RV from Mighway and traveled around the North Island hiking and spending time catching the waves. Thanks for joining our adventure!